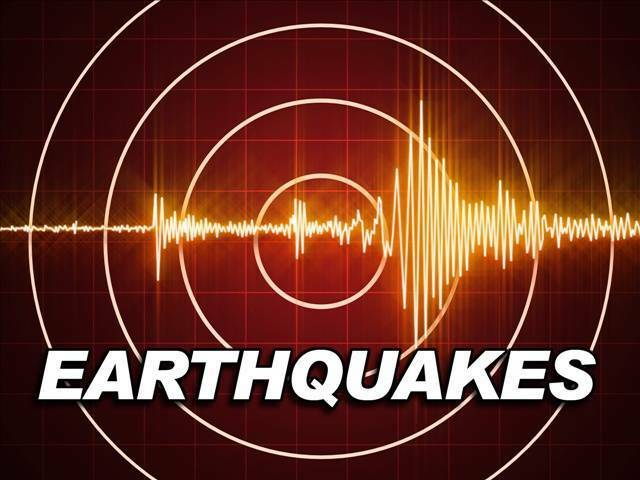 At least 361 people were injured in a 6.3 magnitude earthquake that struck near the border with Iraq, Iran’s semi-official Fars News Agency reported. Sunday’s quake in the western part of Iran was about 6 miles deep, the US Geological Survey said. Panicked residents in some affected areas ran into the streets, Iran’s state-run IRNA news reported. People arrive for medical treatment at a hospital in Sulaymaniyah, Iraq.